By the letter of the law, not having insurance will not subject you to criminal prosecution. However, the Affordable Care Act did bring into effect the individual shared responsibility provision requiring qualifying taxpayers to pay a tax penalty. By 2014, the penalty averaged $210, and in 2015 the penalty was up to an average exceeding $440. Over 80 percent of the taxpayers required to pay the penalty still received a refund with their tax return. Make sure you’re covered by entering your zip code above! By the 2016 tax deadline, more than 5.5 million returns received the individual mandate tax penalty. During January 2016, the IRS reported that nearly 8 million tax filers paid over $1.5 billion in Affordable Care Act penalty payments. The data on who has insurance is filed with the IRS directly by the exchanges, insurance companies, and employers. The only way the IRS can collect the ACA penalty is by deducting it from the refund or if tax filers pay it voluntarily. If the filer is not owed a refund in the current tax year, the IRS can withhold the penalty from a future return. For 2014 and 2015, tax returns amounted to almost $3,000, allowing more than 70 of the filers to still receive a refund. The individual mandate may be repealed and replaced during the Trump presidency. However, under current IRS laws, there are still a number of exemptions uninsured taxpayers can use to be excused from paying this healthcare tax. The shared responsibility tax payment is a result of the requirement to have health insurance implemented in 2014. Aside from the exemptions, the mandate requires adults and children to have minimum essential coverage. Most Medicare Part, A, Medicaid, TRICARE military coverage and employment-based insurance packages cover fulfill this requirement. Some of the Veteran Affairs coverage packages may qualify for fulfillment as well. Insurance coverage with limited benefits typically does not fulfill the requirements that absolve an uninsured taxpayer from paying the mandate. 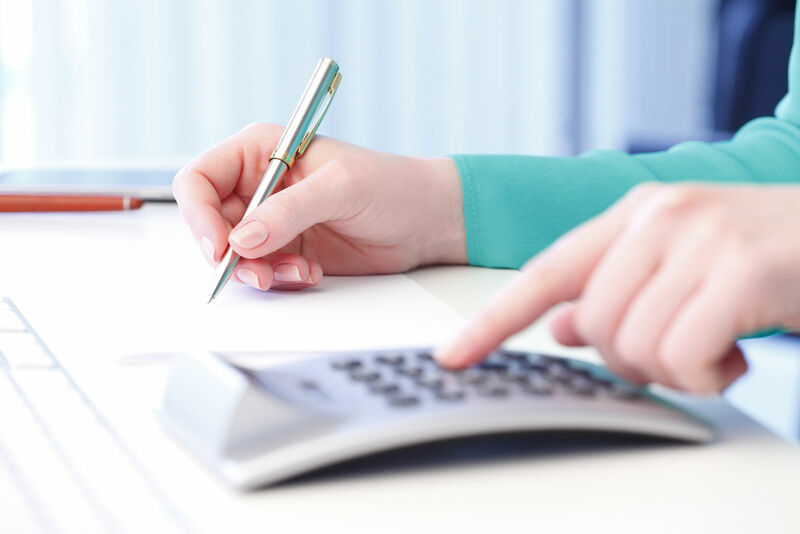 Stand-alone dental and vision plans, or policies that only pay out in the event of an accident or specified illness, are unlikely to count towards the fulfillment of the shared responsibility tax provision. During 2015, the ACA penalty was calculated as a flat fee of $325 per adult, $162.50 per minor and up to $975 per family, or 2 percent of modified adjusted gross income. In 2016, the ACA penalty was calculated to the greater of a flat fee of $695 or 2.5 percent of income. According to the IRS, during 2015, the penalty was capped at $2,484 per individual and up to $12,240 for a family of five. Many tax filers are able to avoid the penalty because their level of income falls short of the filing threshold. For the individual taxpayer, the threshold is $10,300. For a married couple filing jointly, the threshold is set at $20,600 per year. For the taxpayer filing as the individual head of the household, the threshold for making the ACA uninsured penalty payment is $13,250. There are several exemptions to the ACA tax penalty based on life events, specific hardships, financial status, group memberships, and health coverage. If the lowest priced insurance plan accounts for over 8.05 percent of your income, you are exempt from paying the ACA penalty. Taxpayers earning 138 percent below the poverty level who have not had Medicaid coverage expanded to their area are also exempt from the penalties that come with the ACA mandate. Situations like domestic violence, bankruptcy or eviction are just a few of the several hardships that can make uninsured tax filers exempt from paying the ACA mandate. People who are incarcerated or are staying in the country as illegal immigrants are also exempt paying the penalty. Uninsured members of religious groups opposed to insurance, healthcare sharing ministries or Native American tribes are also exempt from making the penalty payments imposed by the ACA and IRS. Some of the other hardships that qualify a taxpayer to be exempt from paying the ACA mandate include being homeless, experiencing a death in the family, receiving a shut-off notice from a utility or experiencing a natural disaster like a flood or fire. You may also qualify for this hardship exemption if your property was damaged by a human-caused disaster. If you’re suffering from substantial debt from medical bills you were unable to pay, you may also qualify for the hardship exemption and avoid paying the ACA penalty. Taxpayers who realize a substantial increase in expenses due to caring for an aging, disabled or ill family member can also qualify for the hardship exemption. Filers expecting to claim a dependent who’s already been denied coverage for CHIP or Medicaid, but is having their medical support covered by a third party through a court order may also be eligible for the hardship exemption. 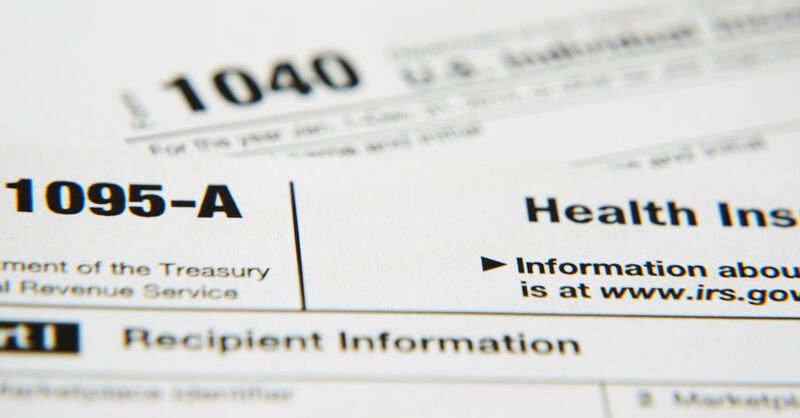 Taxpayers who had their individual insurance plan canceled as of July 2013, but have been unable to find an affordable alternative can also qualify to be exempt from the mandate. Generally speaking, hardship exemptions only cover the month proceeding the event, the duration of the period that the event occurred and the month following the event. 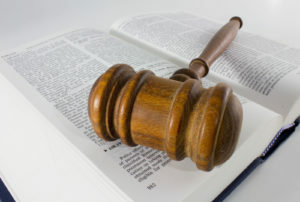 In certain cases, the Marketplace will allow filers a hardship exemption lasting a full year. For those ineligible due to Medicaid’s limited expansion, an exemption for the full year is made available. In regards to Indian Health Services, the hardship exemption lasts as long as the taxpayer remains eligible. 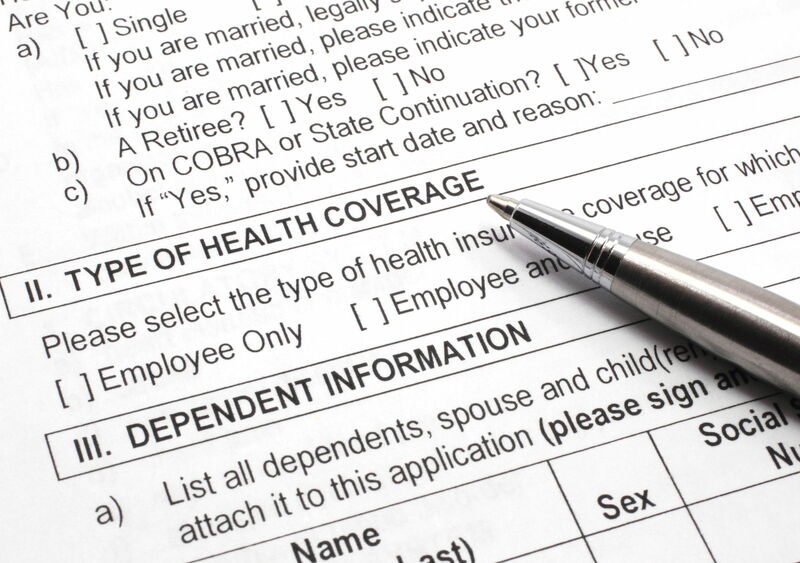 There are no exemptions to the ACA tax penalty designed specifically for the unemployed, but there are several exemptions available for low-income individuals. The penalties for not having insurance under the ACA can be substantial, but there are plenty of exemptions available, and there are no liens or criminal charges that can be used to collect the healthcare tax from individual taxpayers.